Today I’m sharing these adorable Free printable Christmas Gift Tags. 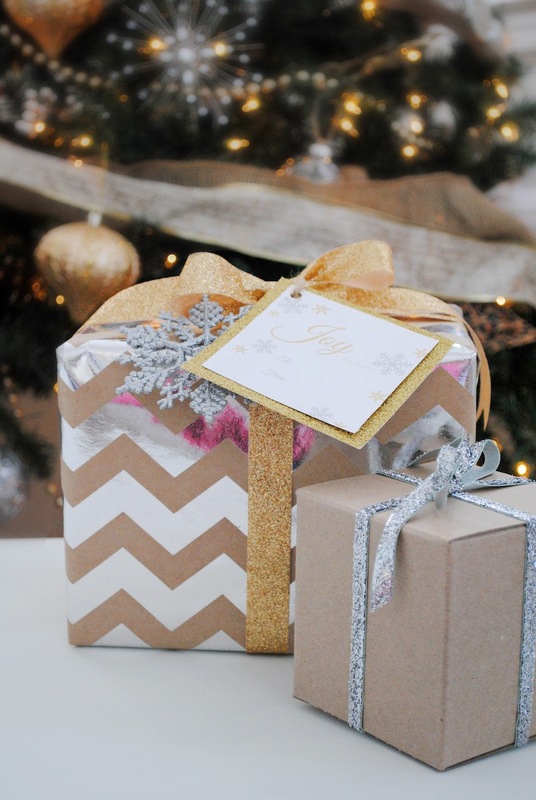 I looooove pretty gift wrap. It makes the gift inside so much more exciting! 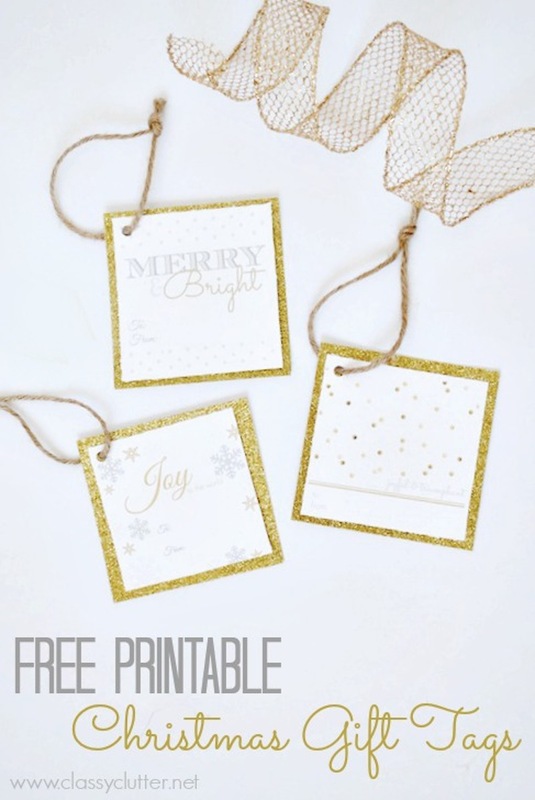 Using these free gift tags are sure to dress up any gift! More than receiving pretty presents, I love to give them! This year, in keeping with my Silver and gold Christmas decor, I decided to design these free printable gift tags to share! 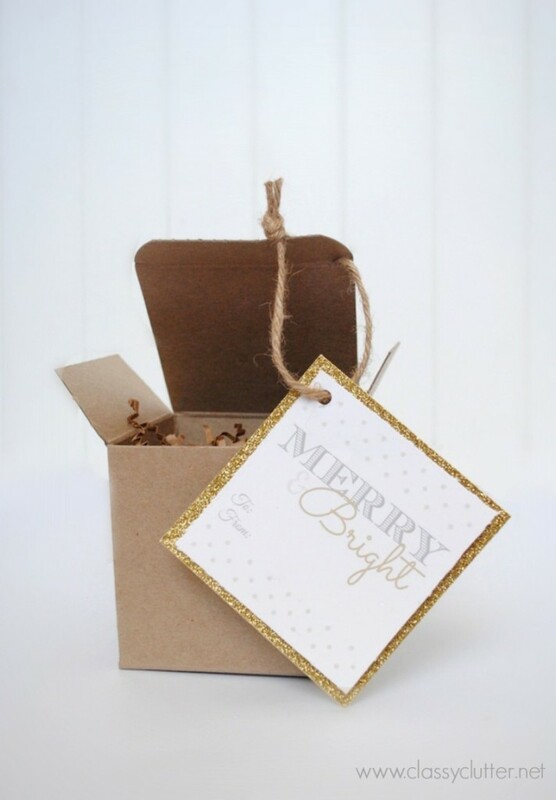 I used gold glitter paper cut slightly larger than the tag and punched a hole through both the glitter paper and the gift tag. Then, I tied a little strand of jute to the tag and tied it onto the gift! Super easy and super cute! Here are the rest of the designs. You should be able to print all 8 tags on one sheet. Feel free to print as many as you like, however, these are for personal use only. 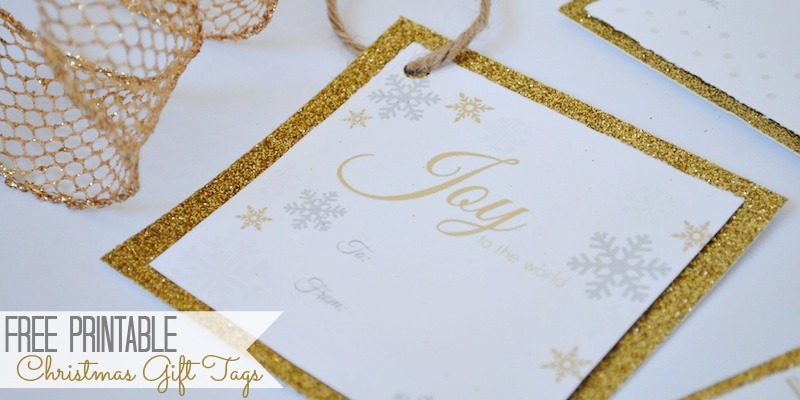 You can purchase gold glitter paper at most scrapbooking and craft stores. I know Michael’s and JoAnn’s both carry it for sure. If you pin, please pin from the post and not the .pdf so others can find it. Thanks so much! 8 days ’til Christmas. Are you ready?? 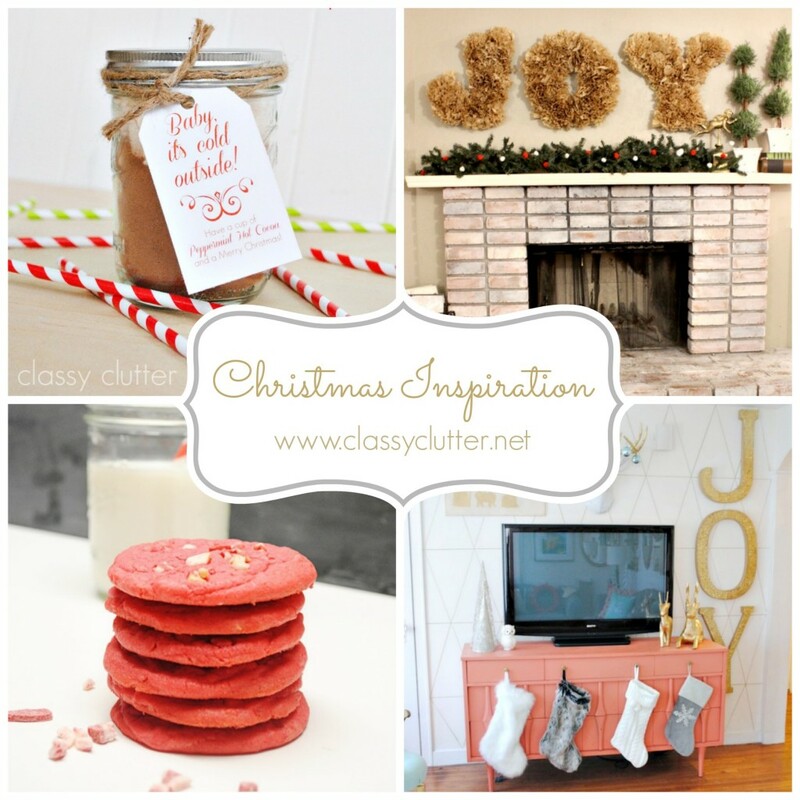 Still looking for Christmas inspiration? Check out these posts! 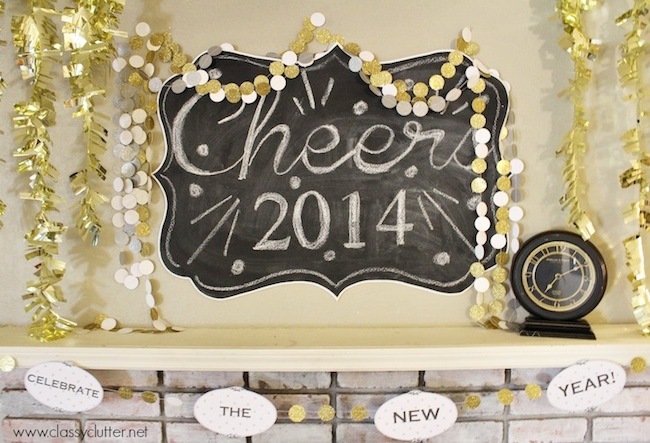 We’re guest posting on Tatertots and Jello, sharing this awesome New Years Decor! Head over and check it out! These are SO cute!! Great job girls!! Thanks SO much Andrea! You’re so sweet!!! Thank you for these! I couldn’t find the perfect gift tag last night when I was looking. Then these appeared on my inbox this morning. Perfect! 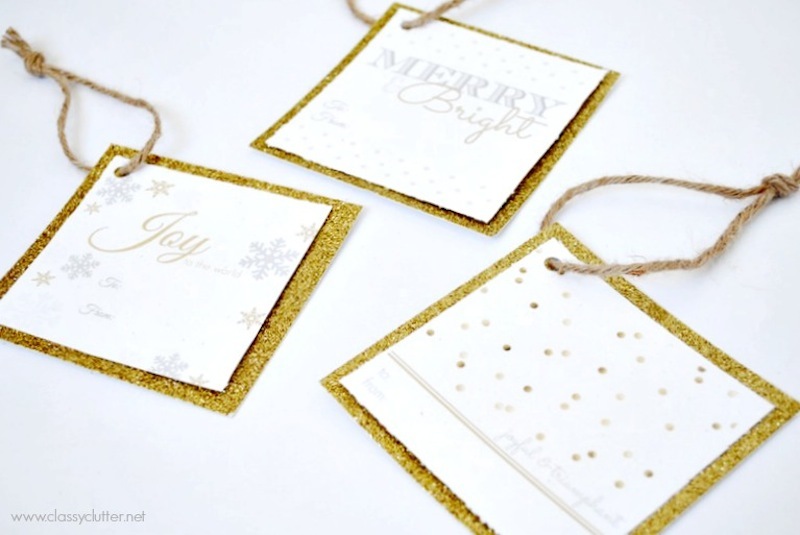 Thanks for these beautiful gift tags- just right for my silver snowflake paper!